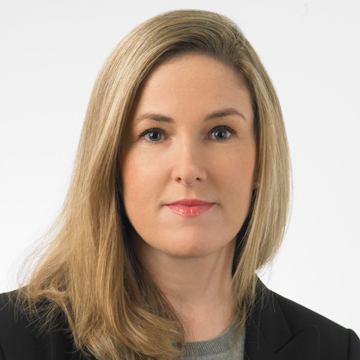 OUR FAMILY LAW unit is headed up by Cliona Costelloe, a well-known and highly respected family law practitioner. Cliona brings a balanced and sensitive approach to her practice that is client-centred and confidential, giving her clients personal attention, and advising and keeping them informed throughout the legal process. Cliona is Head of Family Law and has specialised in the area of matrimonial and family law since qualification. She has been involved in many leading cases.